The solution for protecting furniture legs from moist carpet. 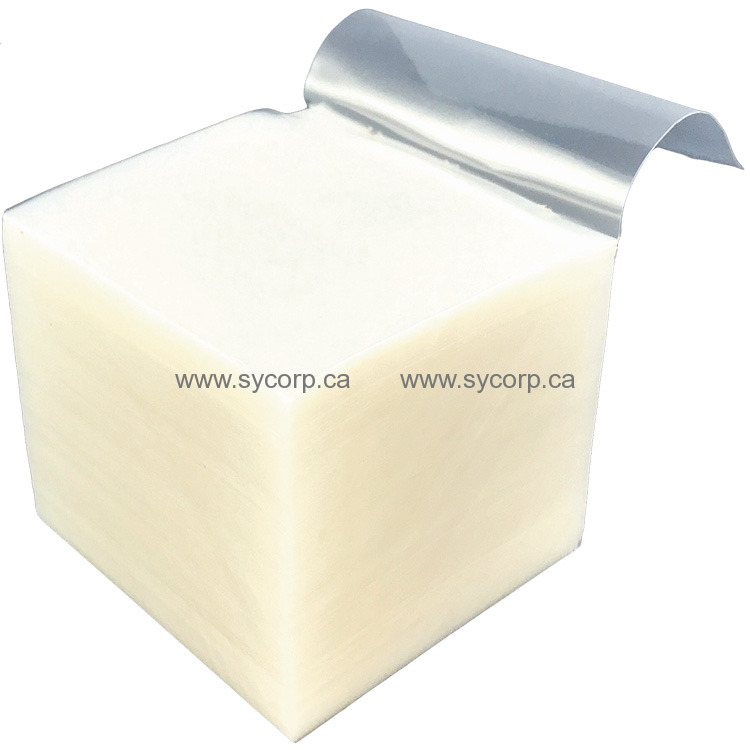 Each box contains 1 block of 1,000 clear plastic pads. Just "zip" them off one at a time. Clear plastic, completely moisture proof.